There will be no Wednesday hearing in Justice of the Peace court regarding the custody of hundreds of head of cattle owned by George Bergin, 61, of Sulphur Springs. 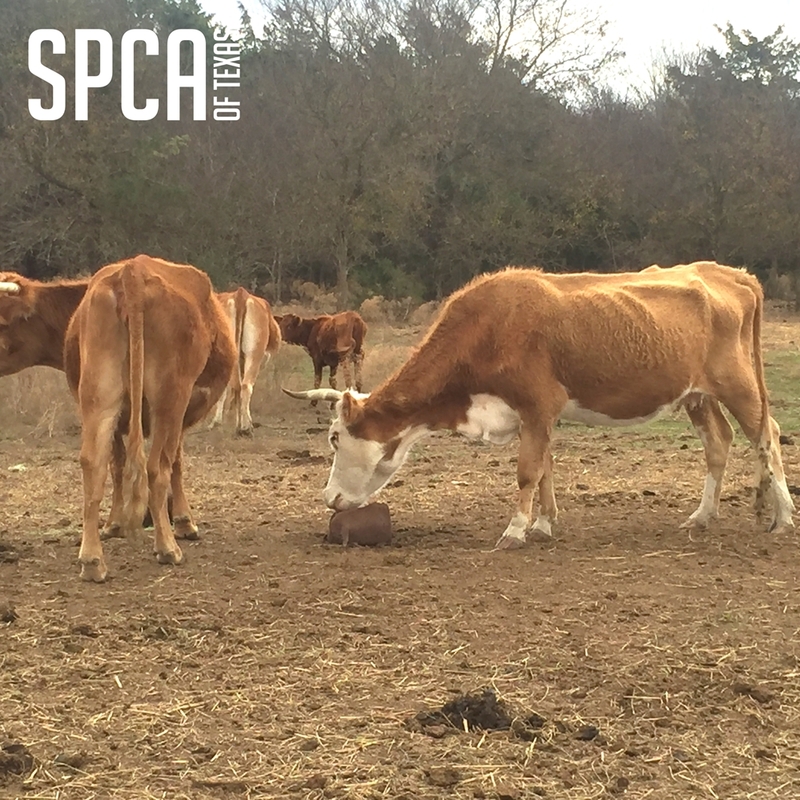 A settlement has been reached in the custody of the starving cattle seized by Hopkins County Sheriff’s deputies and the SPCA of Texas. Justice of the Peace B J Teer announced the Tuesday settlement in a press conference (see video below) Wednesday morning in his courtroom at the JP offices. In the settlement reached in a pre-court hearing, George Bergin, owner of the cattle, has the right to appeal to the County Court at Law. JP Teer signed an order calling for a public auction of the animals. A bond in the amount of $245,000 was set to perfect the case. Bergin has 10 days to appeal. The settlement and the custody of the cattle will not affect the state jail felony criminal charges against Bergin. If the appeal is not perfected, then all money from the sale will be paid first to the state and county. Any money above the expenses of the county and the state, the proceeds will go to Bergin. If the sale falls short of the amount of expenses, Bergin could be liable for the amount remaining.